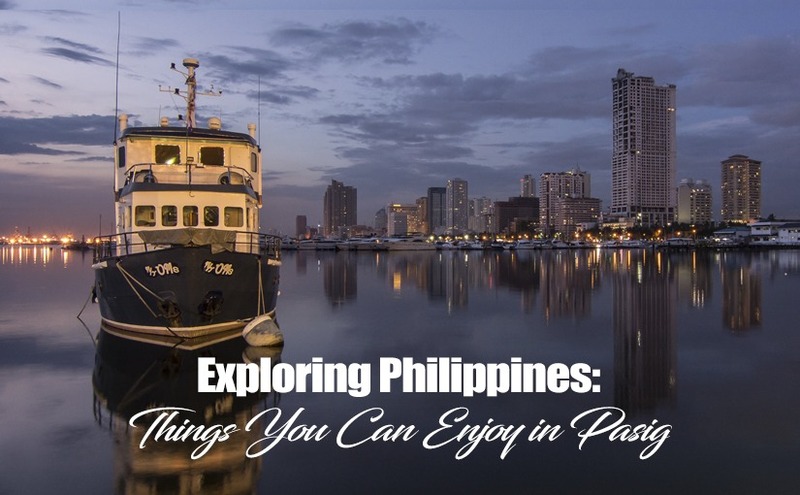 Originally Rizal’s provincial capital, Pasig now lends its name to the river that divides Metro Manila. It is also one of the fastest growing in the region. Despite being residential and industrial, it also contains places where visitors can go and have a good relaxing time. A perfect relief from the summer heat, this is crowned as one of the best swimming pools in the Metro. 4 hours in the spa costs five hundred fifty pesos, hefty but definitely worth it. Pools are well-taken care of and a fee is inclusive of lockers, toiletries and hydrotherapy and herbal treatment facilities. The country’s one and only indoor interactive zoo, this is the best place for kids who love to be around animals. The famous Bornean orangutan and python can be found here, and all other exotic species as well. Animal feeding is allowed, but there are rulings about that. Found at the corner of Shaw Boulevard and Meralco Avenue, this is the latest lifestyle center in Pasig with high-end restaurants, clothing stores, and green parks. If you wish to find the best of what you are looking for, there’s no other place to go but in Greenhills! 2,000 stores are housed in a 16-hectare land with a terrible challenge even for occasional shoppers. Here you can grab items for as much as a tenth of their original and supposed-to-be price. Existed since the 1960s, this is the oldest private art and history museum in the country where a collection of Filipiniana books, manuscripts, artifacts, maps, and other items of Don Eugenio Lopez Sr. can be found. It also exhibits the legendary works of Felix Hidalgo, Juan Luna, and other famous painters of the history. A great place to see dolls of all sorts, the Dolljoy Gallery and Museum also contains all doll-related accessories. It also has an auditorium for kids to watch cartoons before a tour of the museum. The Philippines is a culturally diverse nation with an around 14- 17 million Indigenous Peoples or (IPs) belonging to approximately 110 ethnolinguistic tribes or groups scattered all over the country’s 7107 beautiful islands.